NEW - Hayrides! 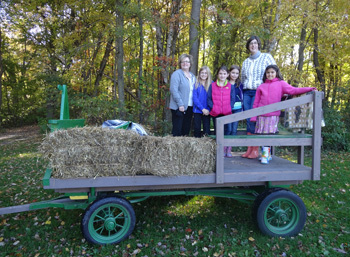 Take a hayride on our restored haywagon. We can come to you too! Not able to come to our farm? We can travel to your location with the goats. This is a great option for school and church groups that have problems arranging transportation to the farm. Too far away to visit? 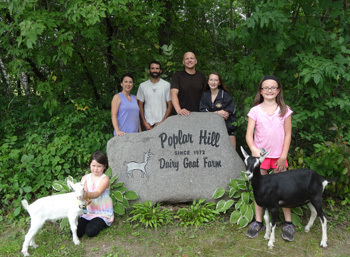 Click here to take a virtual tour of our farm.